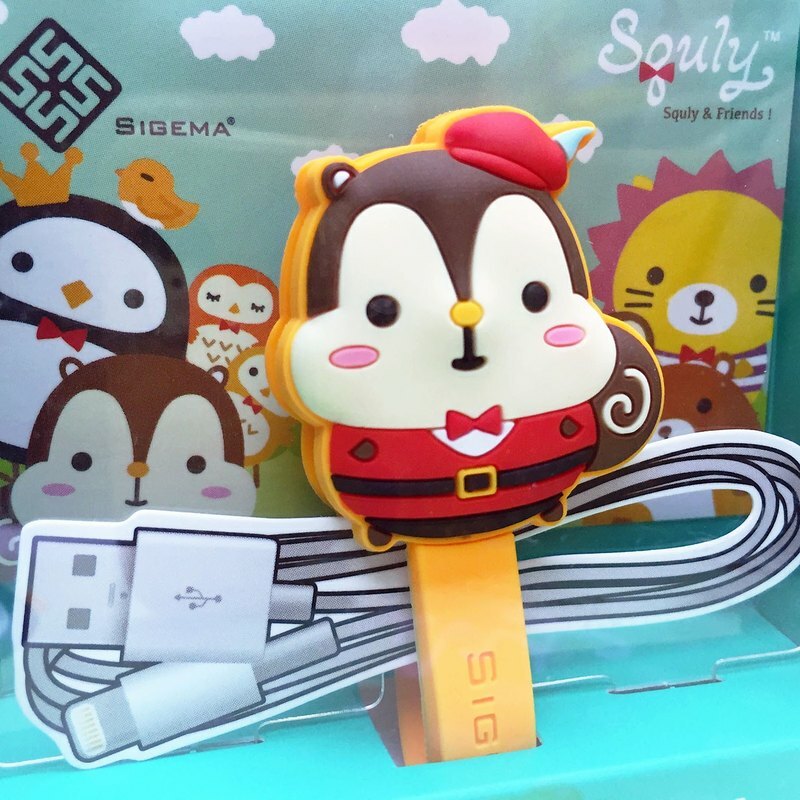 Cable Winder - Lifestyle Gift Idea - 3D Stylish-Cute Cartoon Outlook - Soft, Environmental Friendly PVC Texture - Durable Button Clip Design - Multiple Uses (USB & Earphone Binder, Daily Organizer, Clip, etc.) Net weight: 34g Shipping weight: 60g Remarks: Free Shipping: Will ship out with Surface Mail, No Tracking Number, Buyer Bear the Risk of Lost. Optional: We can ship with Air-Mail or Express, please mark it when place order or contact us for more detail.